PC or mobile apps, electronics design and prototyping, embedded software, we offer full-stack development from concept to completion. A complete authenticity system for high value goods which are prone to counterfeiting. 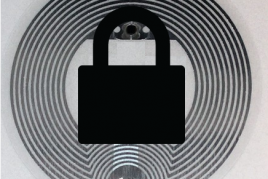 The secure tag lies at the heart of our product authentication system. This is something that the counterfeiters can't copy! 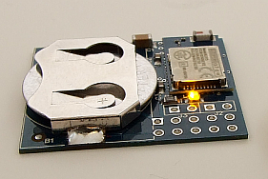 From hardware design to iBeacon software, and our own UK assembled Bluetooth LE beacon. CJS Technology is a team of engineers dedicated to delivering excellence in software, hardware and database solutions. 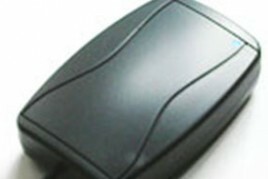 Experienced in a wide range of skills including bespoke production data systems, hardware design, power management, concessionary transport systems and smart exhibition equipment, the main focus of our developments is centred around RFID (smart cards), NFC (mobile phone based transactions) and the new and exciting field of Bluetooth Low Energy. We offer consultancy and software services to the smartcard industry. 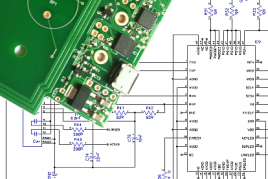 We have an innovative anti-counterfeiting solution, and offer bespoke electronics hardware design and prototyping services. 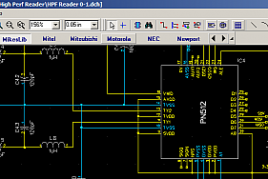 Specialising in low power designs, we offer a complete hardware and software design, development and prototyping service. Need to secure your data? 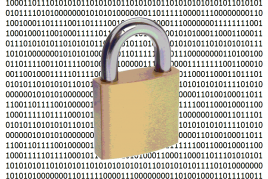 Talk to us about cryptography and security. 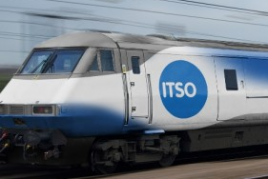 We are accomplished technical ITSO consultants experienced with ISAMs, testing and tool development.